Experience a shopping convenience, now at an all time low with MasterCard gift cards. MasterCard acts as a link between the shopper's bank and the merchant's bank. 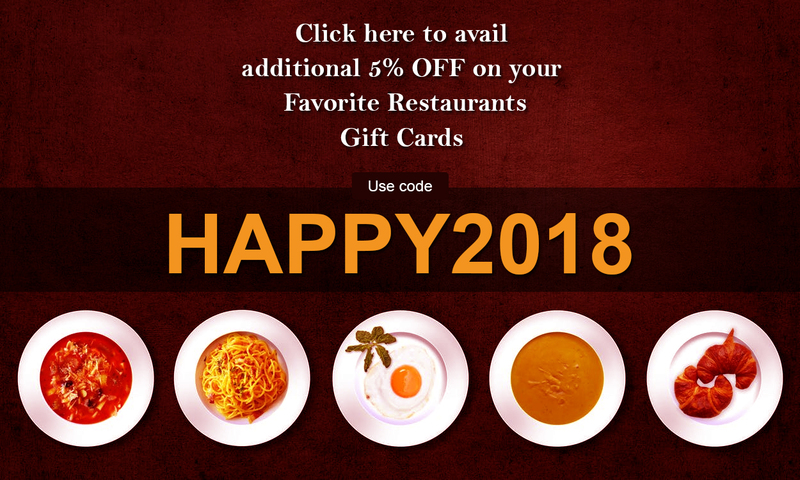 Now save as you make use of these conveniences with gift cards on Gift Card Spread. Simply save as you splurge!